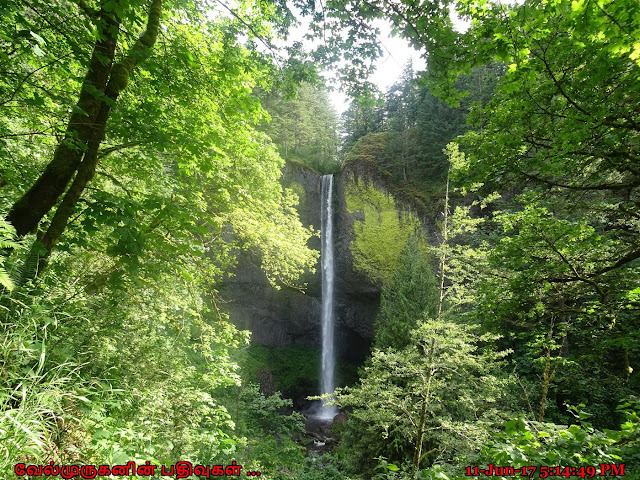 Latourell Falls is a waterfall along the Columbia River Gorge in the U.S. state of Oregon, within Guy W. Talbot State Park. Latourell Falls was a gorgeous waterfall that had the distinction of being the closest major waterfall of the Columbia River Gorge to the City of Portland. 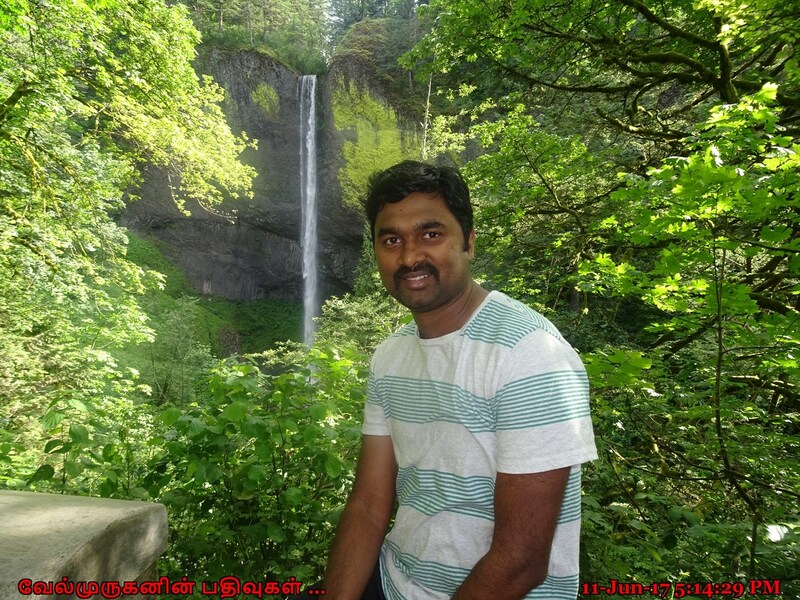 It possessed remarkable overhanging columnar basalt cliffs that allowed Latourell Creek to do a 249ft free-falling plunge with no contact with most of the underlying cliff, making it in one of the more unique such waterfalls in the gorge. Latourell is unique among the best-known Columbia Gorge waterfalls, in the way that it drops straight down from an overhanging basalt cliff. 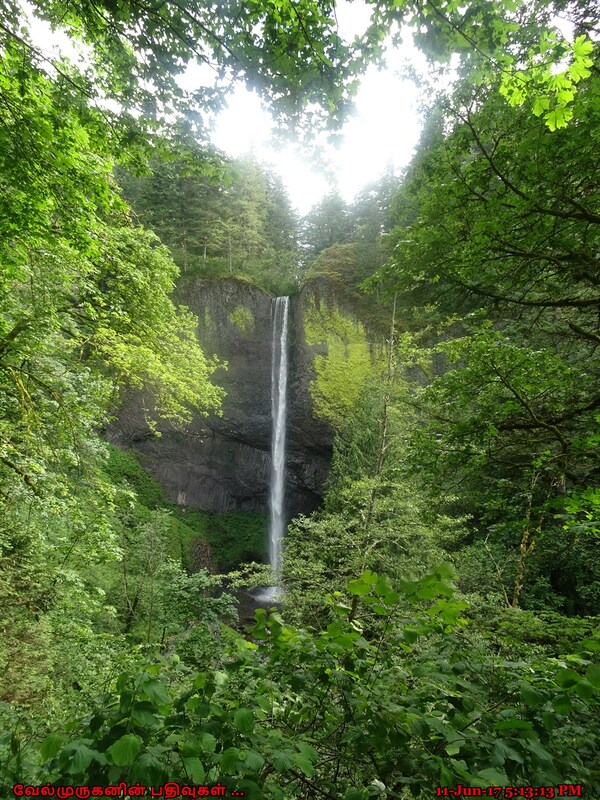 Most of those falls (even the famous Multnomah Falls) tumble to some degree. 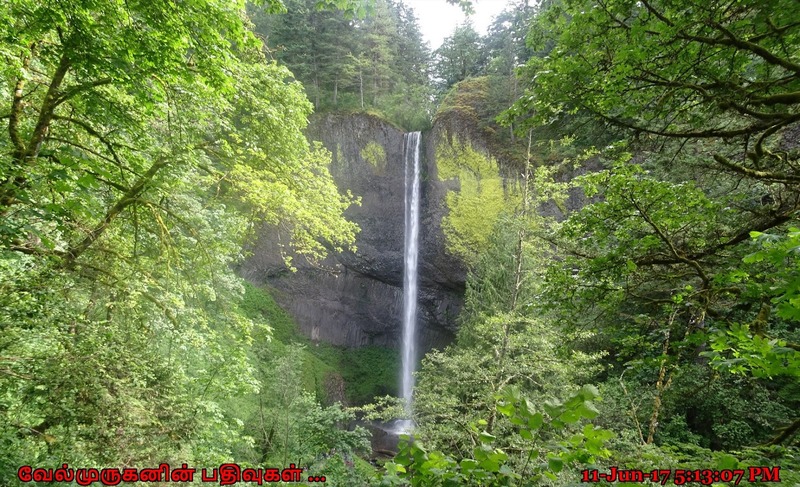 Latourell Falls is an excellent example of columnar basalt formations. Begin the loop by parking at Guy Talbot State Park. From the park follow the paved path to the left to view the lower falls. This approximately 0.25-mile path that takes you under the HCRH (Historic Columbia River Highway), is a beautiful short hike. After viewing the waterfall, return the way you came to the park. 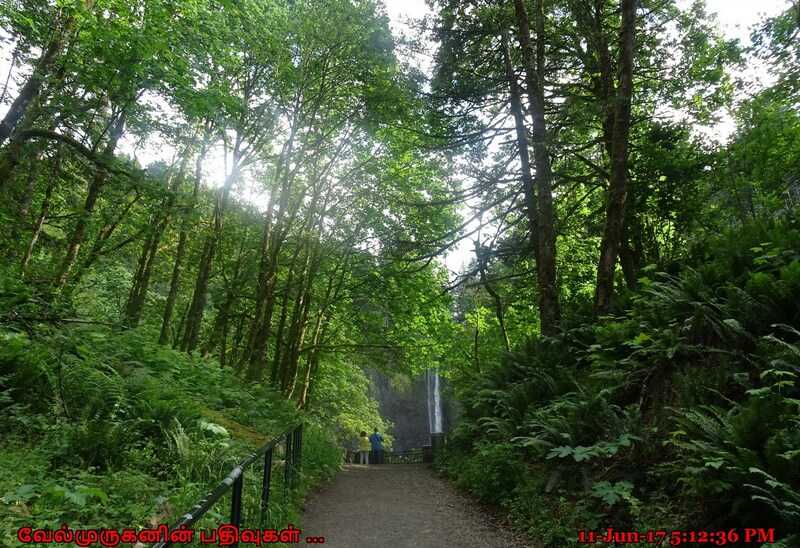 To hike to the upper falls, follow the old set of stairs taking you to the HCRH. Cross the highway (very carefully!) to find the trail on the opposite side of the road. 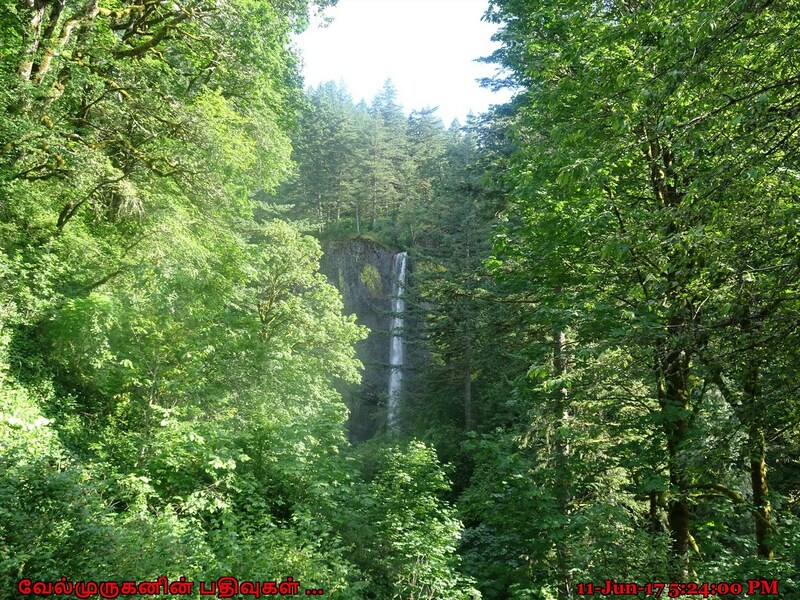 Wind your way uphill following the trail for 1.2 miles with Henderson Creek to your left to the upper falls. Return the way you came. Nearby Falls: There are a lot of waterfalls in the Columbia River Gorge. 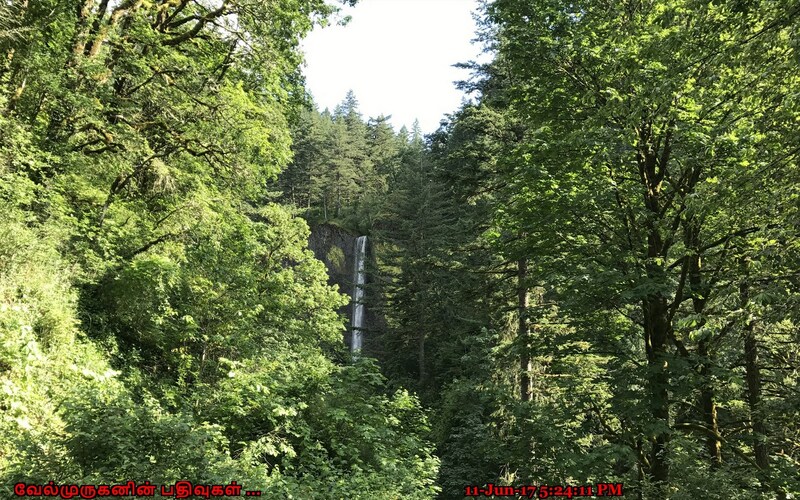 A 10-mile drive east will take you past Bridal Veil Falls, Wahkeena Falls, Multnomah Falls, Oneonta Falls, Horsetail Falls, and many others. 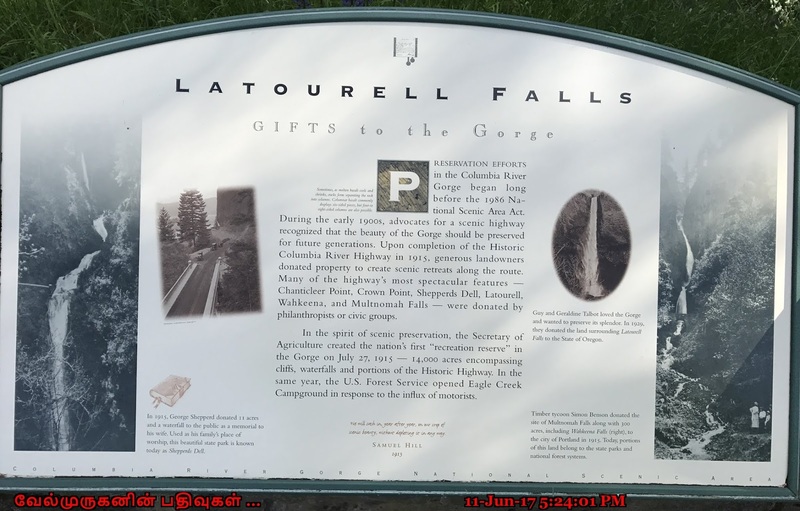 Latourell Falls Trailhead: Traveling east on I-84, take Exit #28/Bridal Veil. Turn right on the Historic Columbia River Highway and travel west for approximately 3 miles to the parking lot on your left/south. Traveling west on I-84, take Exit #35/Ainsworth. Drive 11 miles west on the Historic Columbia River Highway to the parking lot on the left/south side of the road.